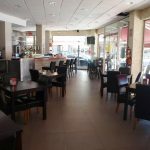 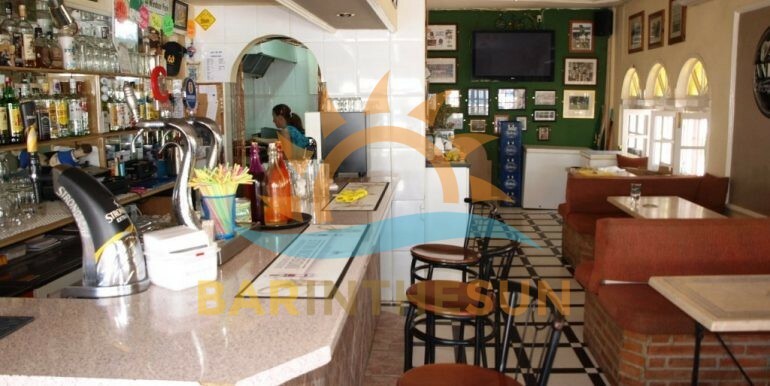 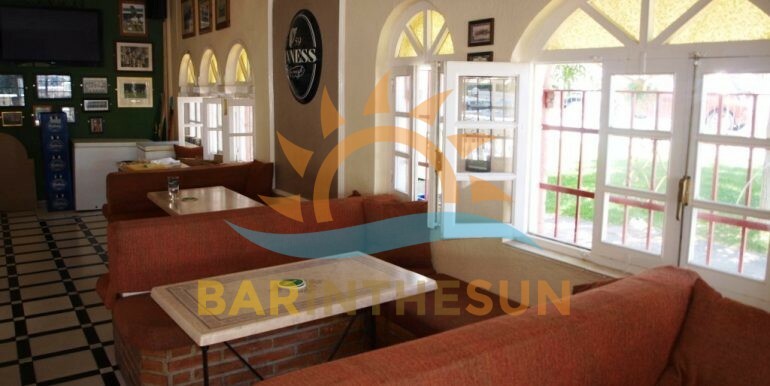 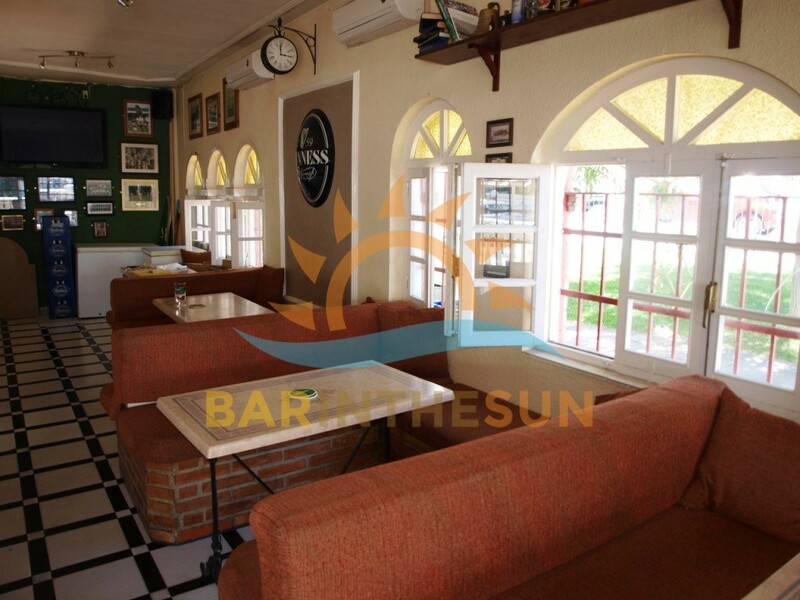 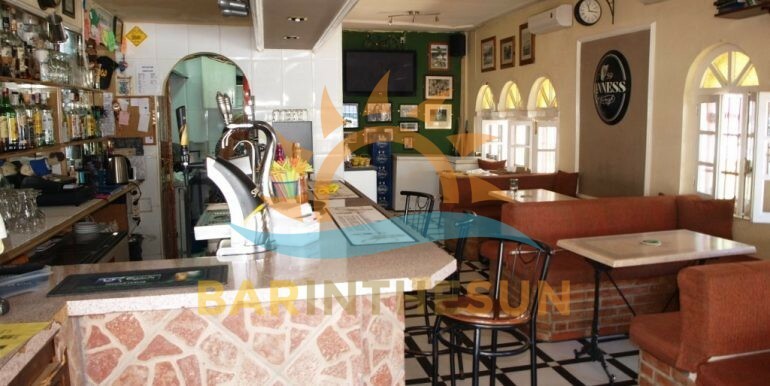 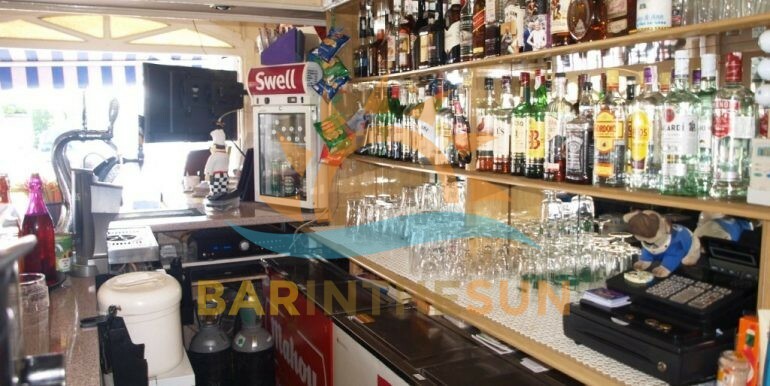 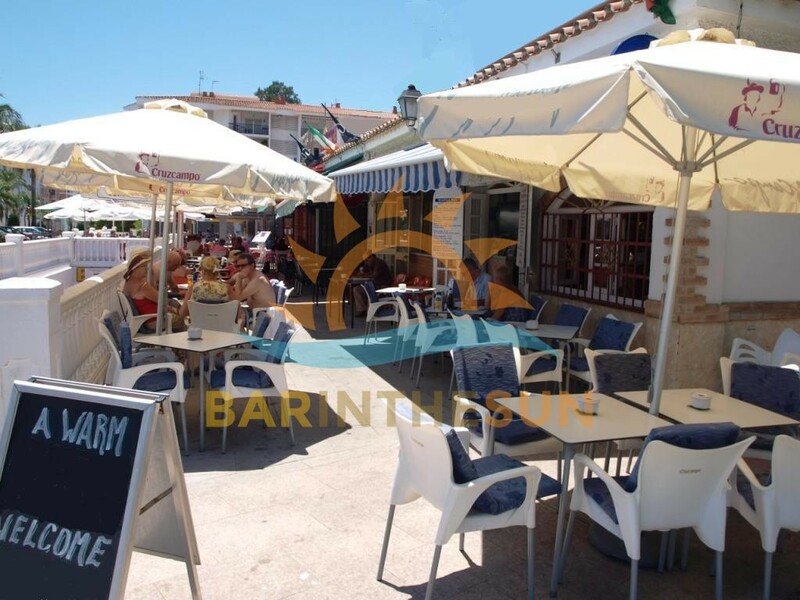 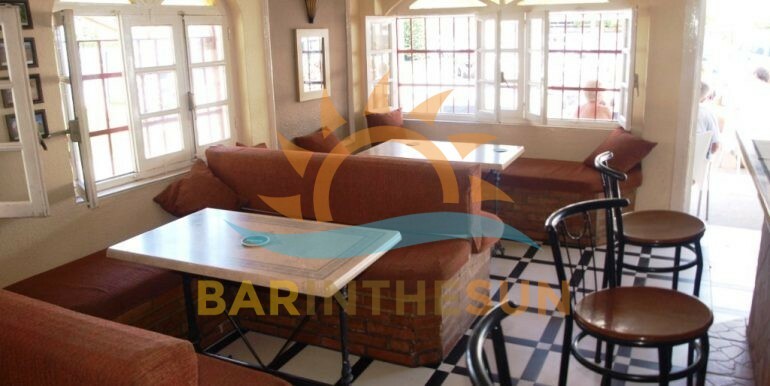 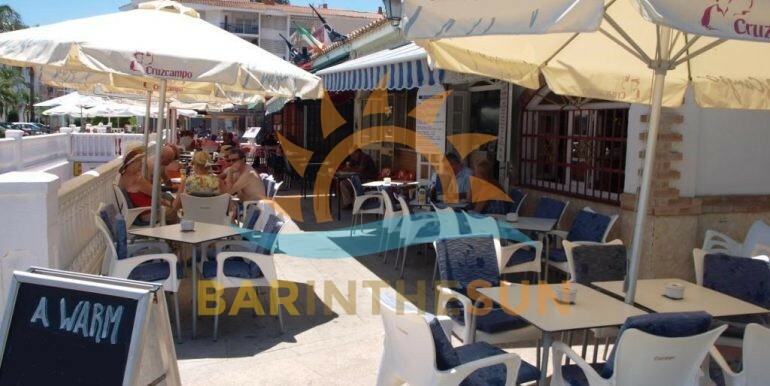 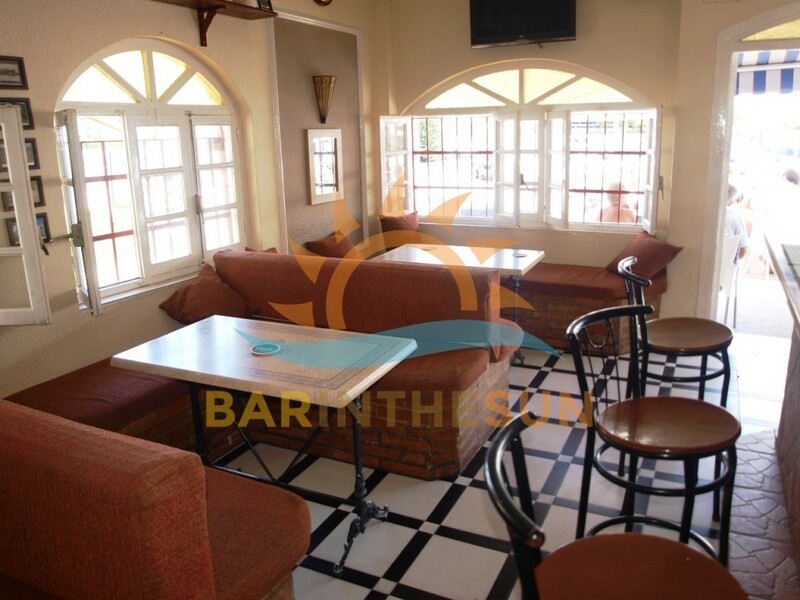 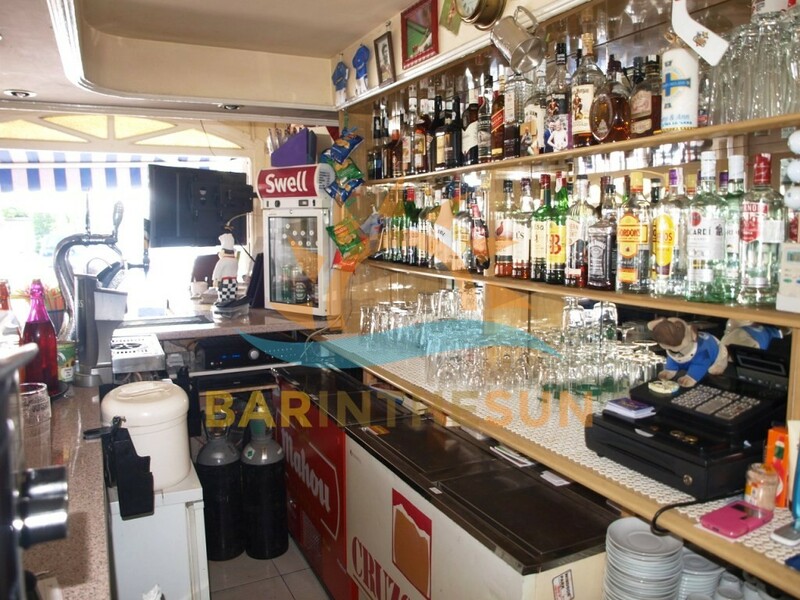 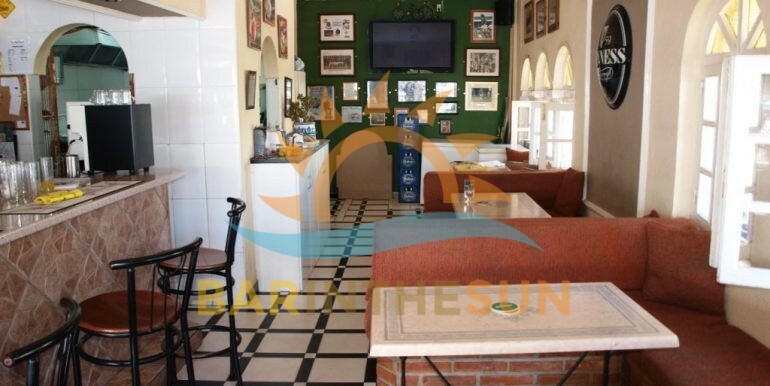 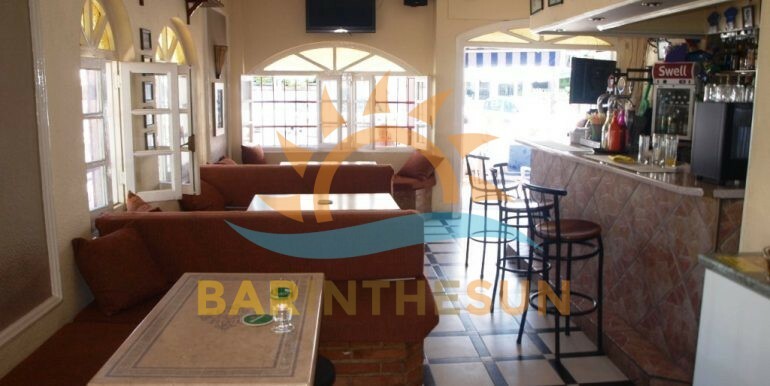 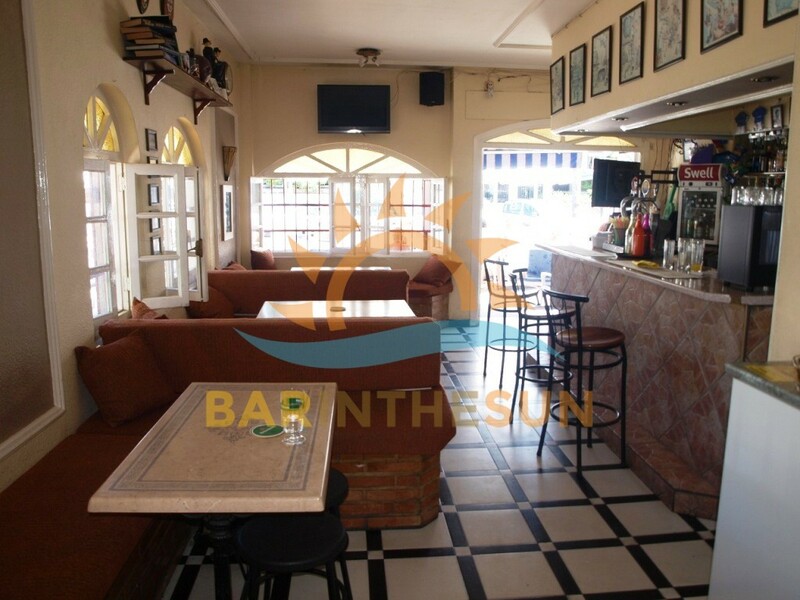 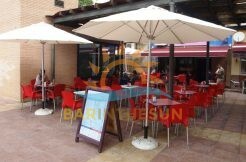 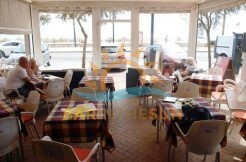 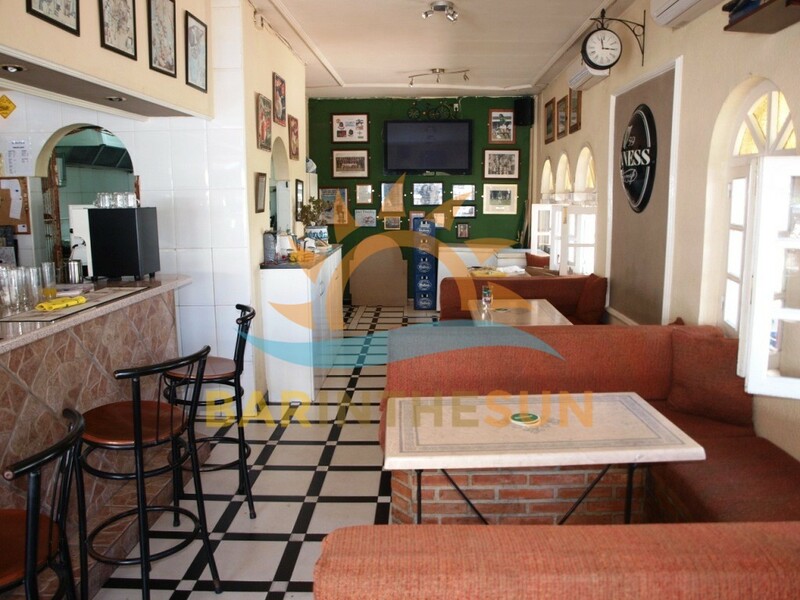 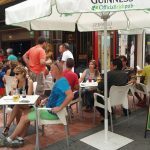 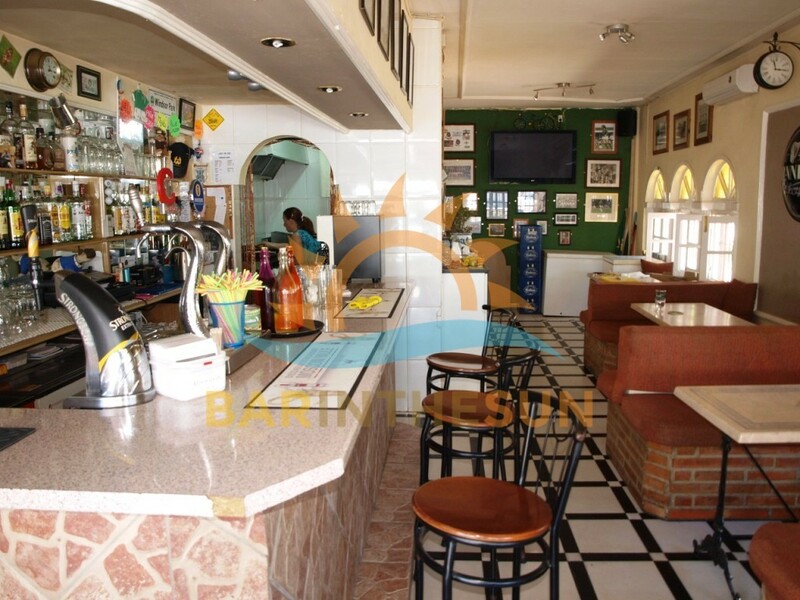 Café bar for sale in Benalmadena, Malaga, on the Costa del Sol in Southern Spain. 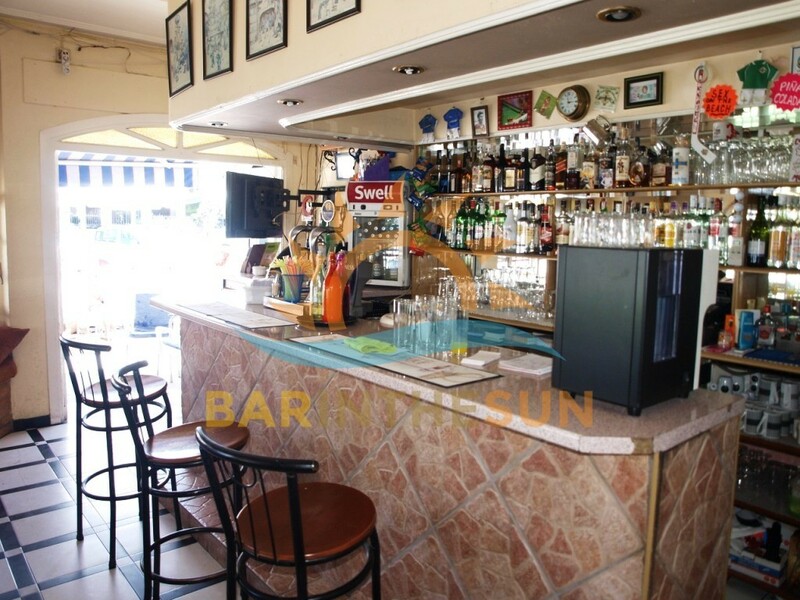 This long established cafe bar has only just become available, the bar is situated on the main road running through the holiday resort and coastal town of Benalmadena and on the front line of a busy popular square, this area of town offers good passing trade from the locals, multi national residents and the ever present tourist sector, within very close proximity are various hotels, holiday apartments and residential homes, there are not many businesses on the market with such proven longevity and for this reason viewing does come recommended. 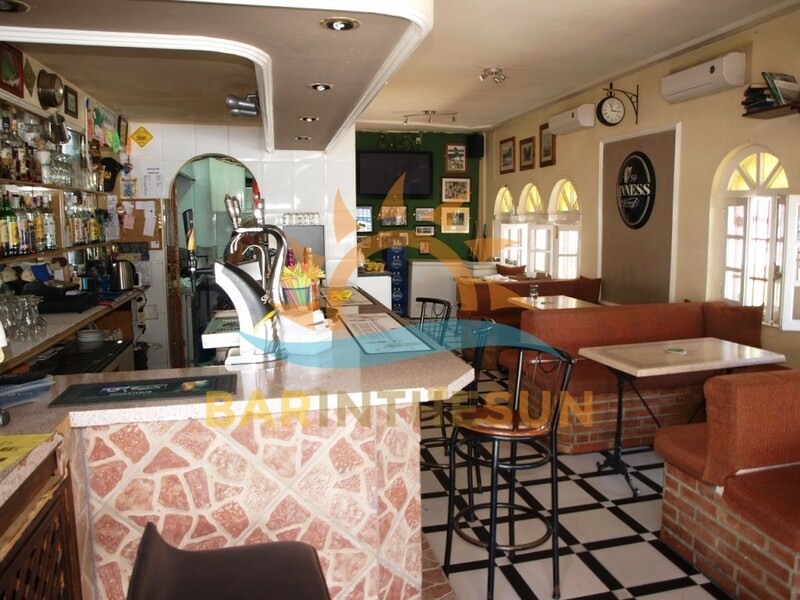 The interior of this cafe bar is approximately 45 m2 with seating for around 30 plus comfortably, there is a good size serving bar with attractive rear display gantry, the plush covered seats with matching chairs give an inviting atmosphere to the regular and repeat clientele, this long established cafe bar is being offered as a turnkey business opportunity and comes fully furnished and equipped ready for immediate takeover, please browse through the pictures below to help gain an insight of the style design and Layout of this highly desirable cafe bar. 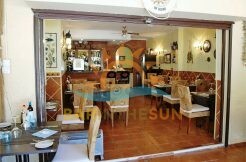 The separate kitchen area located via an archway at the end of the serving bar, importantly this kitchen facility complies with the latest licensing laws and regulations required by establishments that cater with food to the public sector, the present owner offers everything from early morning breakfast through to lunchtime snacks continuing on to evening time specials, the kitchen like the main bar area does come furnished and equipped to manage the typical style café bar menu. 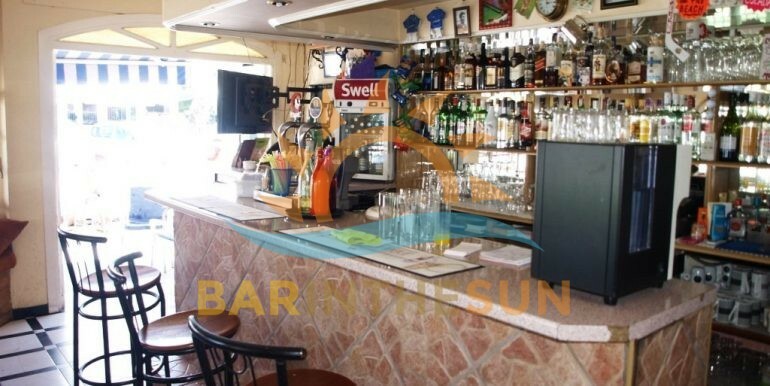 The exterior terrace area of the bar is approximately 30 m2 with seating for around 32 comfortably, this valuable terrace is a popular area of the business and receives the sun from early in the morning until late in the evening and is perfect for clientele to sit back and relax with a tasty snack or meal and a long cool refreshing drink.